The rationale for lawlessness has a new excuse. A Lawyer claimed the Ferguson shooting and Eric Garner as the reason his client was running from the police. 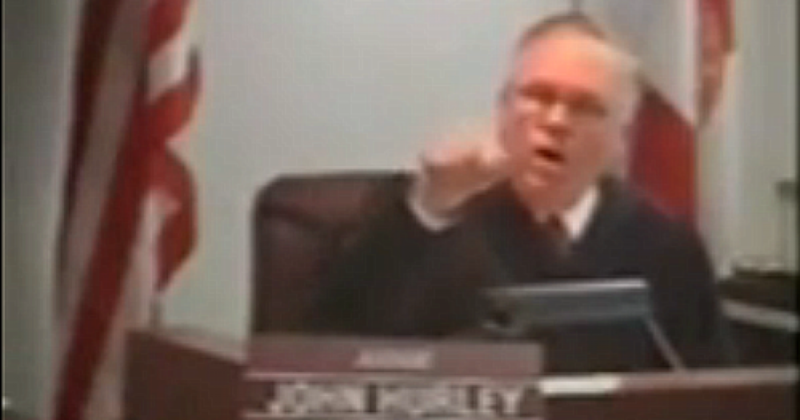 Judge John Hurley didn’t buy it. In fact, he appeared quite annoyed. The suspect, Stephan Clarke, was in a Fort Lauderdale neighborhood nowhere near where he lived at 1:41 in the morning. He was found hiding under a dock with a holster, after he had been running. Prior to his finding a spot to run from the evil police, Clarke and some other thugs had shot at an undercover police officer’s car. Get this; after taking a break, the judge came back and apologized! Maybe it fit decorum, but why apologize when you’re RIGHT! Guess he decided it would be better to “cya,” just in case the race-pimps came a callin’.